Fun & Practical Concessions for your Parties! 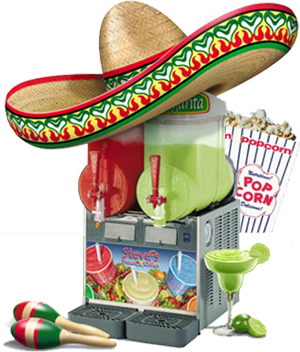 Our popcorn machine, cotton candy, snow cone, nacho cheese dispenser, hot dog machines will make your event or party extra special! We also stock concession supplies to make sure you don’t run out of snacks and treats. Check out our affordable Party Packages that will include a large slide! 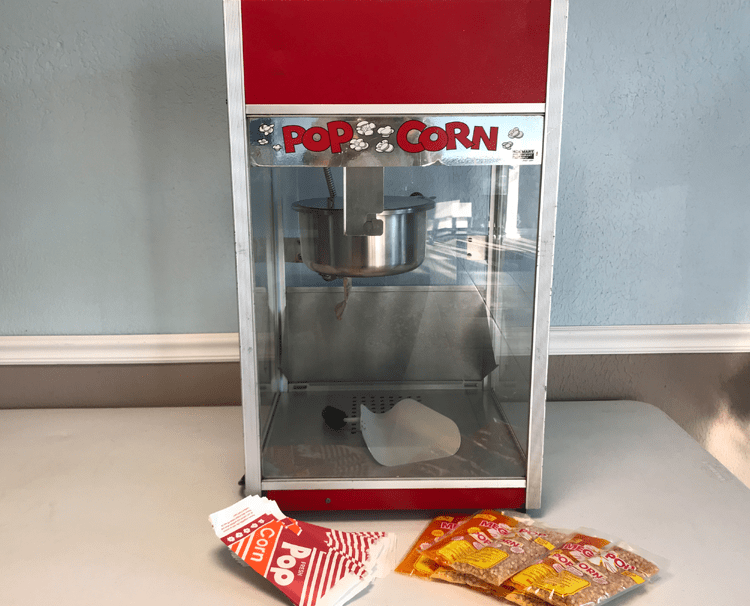 No party is complete without the traditional favorite, Popcorn Machine! The smell of freshly popped popcorn puts everyone in the party mood! Includes popcorn & bags- 50 servings. Call for pricing and availability. 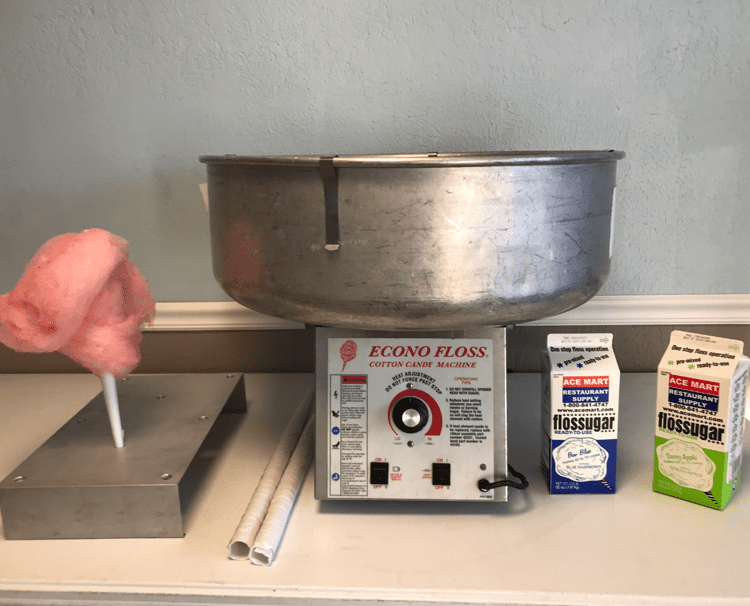 Cotton Candy Machine is an all time favorite, and is a must have for any special event! Includes flavored floss sugar, cones- 60-70 servings. Many flavors to choose from... Call for pricing and flavor selection. Everyone loves a Snow Cone; it helps cool off the Houston Summer days with a tasty treat! 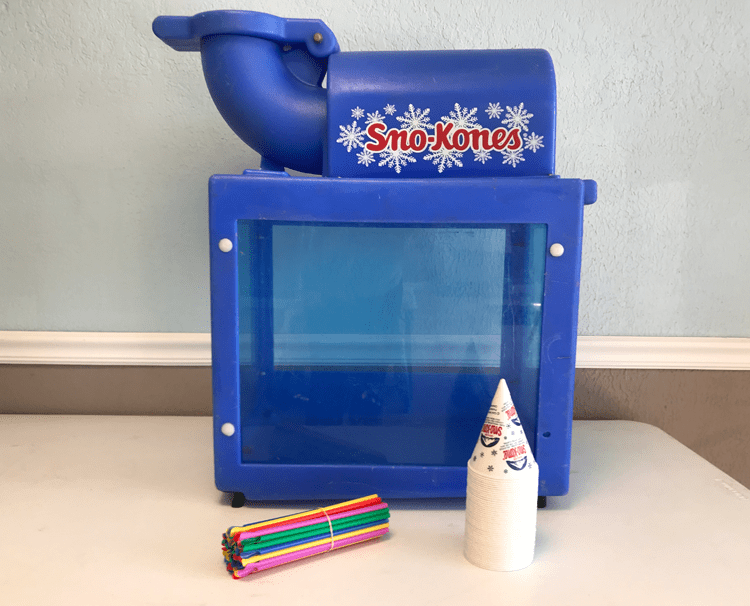 Snow Cone Machine rental includes three (3) flavor syrups, 8 oz snow cone cups and straws (50 servings). Many flavors are available. You supply the ice. Call for pricing and availability. 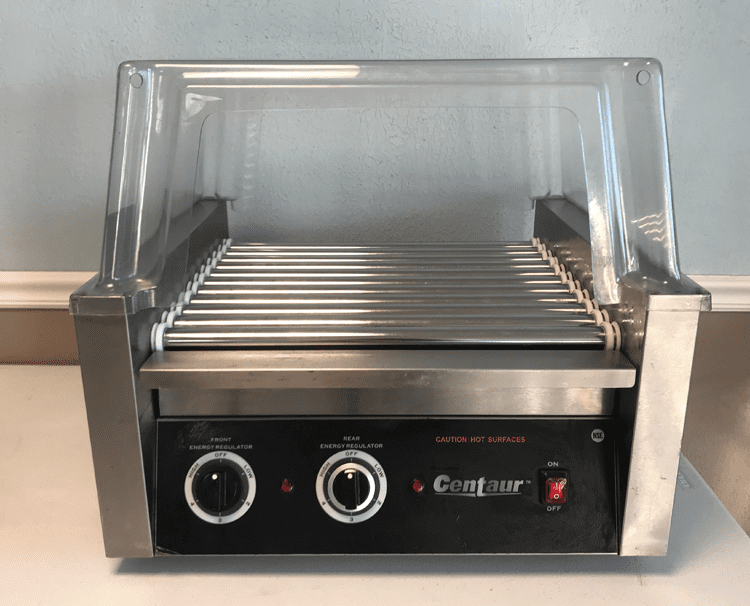 The Hot Dog Machine is a sure winner for any party or event! Cooks 30 hot dogs within 10-12 minutes. Comes with clear plastic cover shield. Bring on the appetite! Call for pricing and availability. 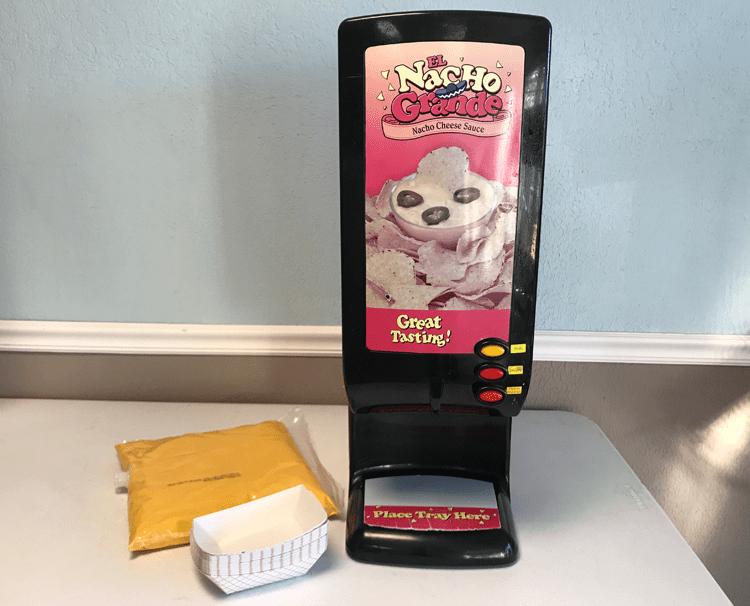 The Nacho Machine is the ultimate party fun machine! Cheesy nachos with hot jalapenos and a cold margarita. Can it get any better? Call for pricing and availability. We stock a large variety of concession supplies. Our selection will assuredly make your party extra special with the following items!